A unique collection of poignant, horrific, sad, and sometimes dryly humorous, stories and yarns from the bloody battlefield of Gallipoli. This is not a history, nor is it an individual soldier's story. 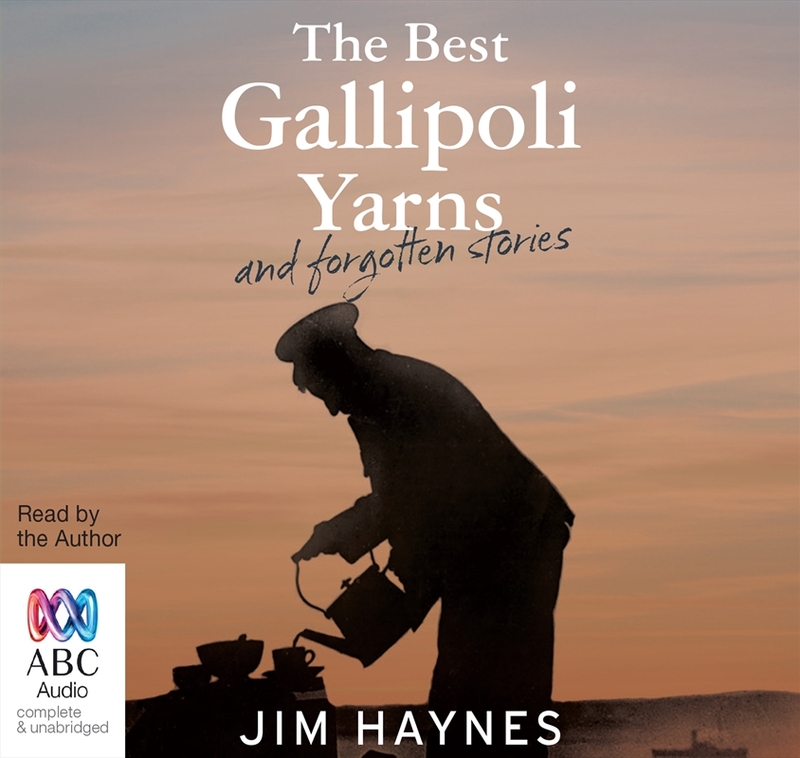 Rather Jim Haynes has done what he does so well and pulled together the many yarns and stories and verses written about Gallipoli - everything from the first-hand accounts of being recruited to memories of ordinary soldiers written from the trenches, and accounts of the aftermath - to compile a collection that is full of poignancy, horror and sadness, as well as dry Aussie humour. With an accessible introduction and an epilogue that sets the individual stories and authors in their historical perspective, this collection reminds us that Gallipoli was more than a military campaign. These are the stories and yarns - many of which have been forgotten - that give heart and soul to the legend.